bring the bobbin thread to the top by putting the needle down-back up, pulling up the bobbin thread- then hold both threads together behind your fabric as you start stitching. Bookmark her site and go back when you have time. She has a lot of tips to help you. Welcome to quilting! Yes, you want to start sewing on a "leader", that will solve your problem. Have fun and report back on how you are advancing. A leader is a small piece of fabric you feed through just before you put your pieces in. 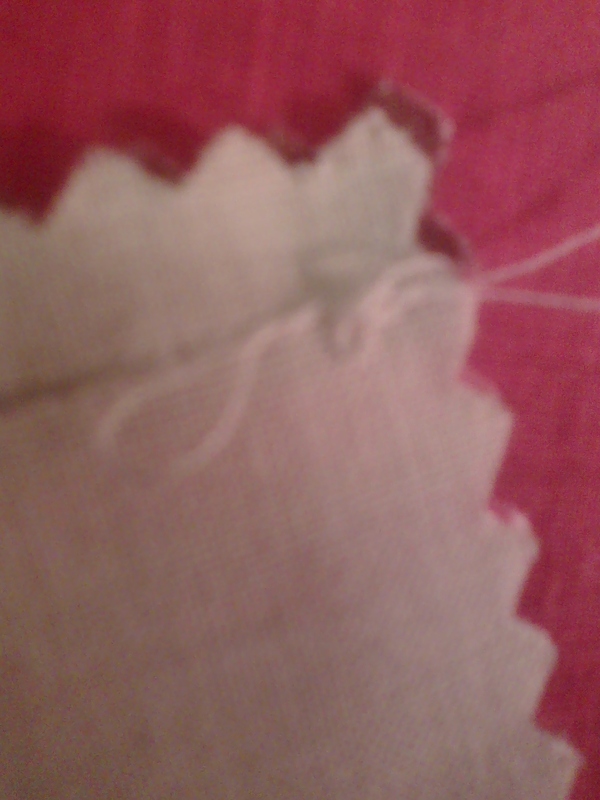 The leader will catch all the loose thread so its not on your seam. Just use a scrap of fabric. Some people also use a scrap at the end and then just leave it there as the next leader. Then you cut the leader off and leave on the side of your machine to use again. Karen. Welcome to the site. First no real problem. 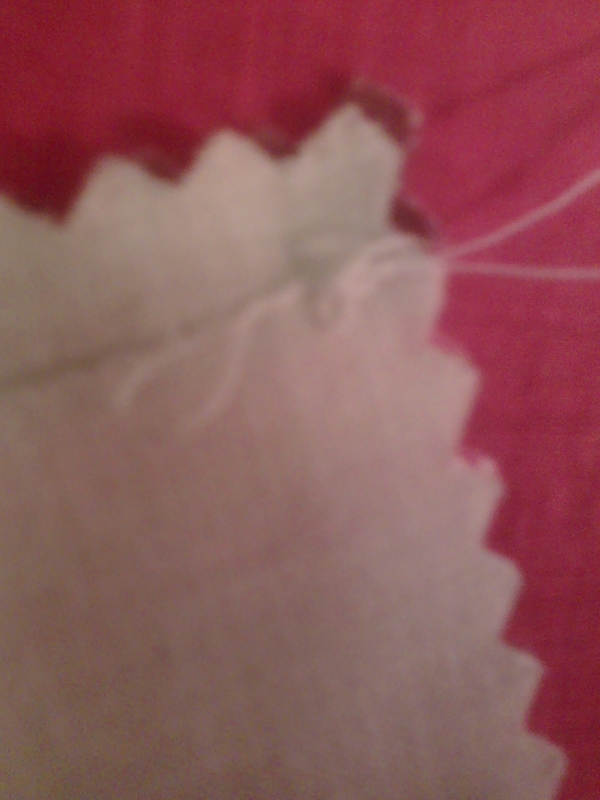 It is when you start sewing leaving the end of threads to do their own thing. All of the above are best ways to handle the problem. The method Ckcowl has told you is also the way you will always begin you top quilting either walking foot or free motion. The leader is also useful to test machine stitch size on ,in UK where I am they are called pigs.putting at the end also means ready for next start. Do you chain piece. This would also prevent problem. Ie just before you finish one piece insert the next and continue it also saves on the thread. This is excellent advice. Since I've begun using the "leaders and enders," piecing is a cinch. It also conserves thread. I agree!! This sould solve it!! !